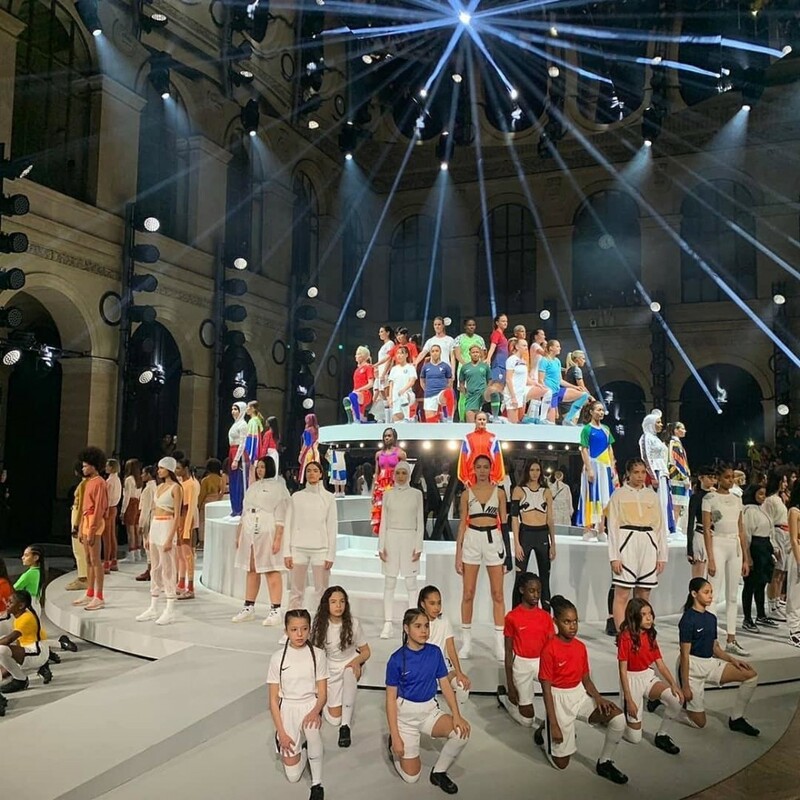 NIKE is known for their Just Do It attitude, NIKE gathered together more than 40 of the world’s best female athletes in Paris at the Palais Brongniart to showcase 14 National Team’s Collections for the football tournament in France this year. The highlight came from new partnerships that Nike had created to champion women in sport across the world. 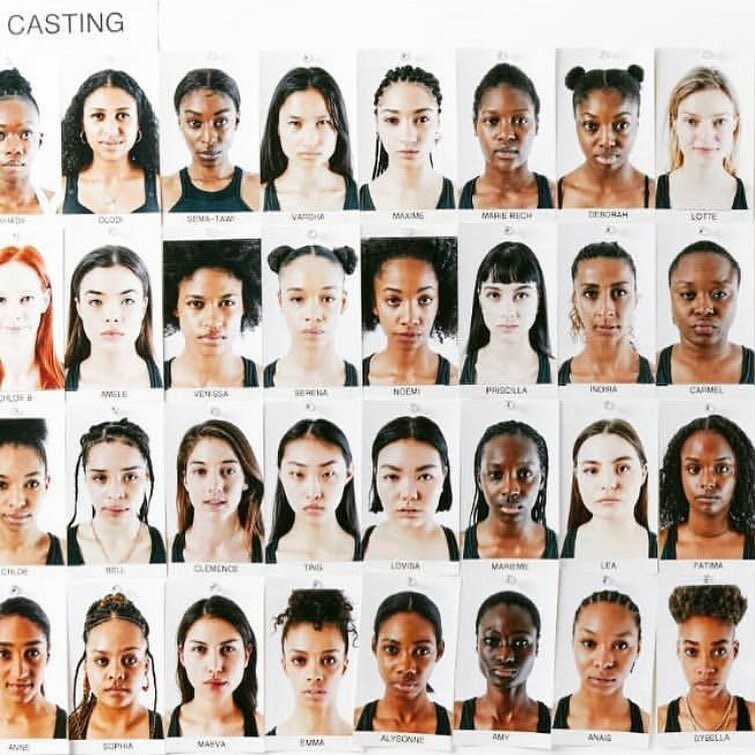 The cast didn’t just stop there as four of our models (BELL, FATIMA, LEA & LOVISA) took to the runway amongst a beautifully diverese cast.. We’re so proud! The show began with models entering a long platform and taking their place on the multi-tier stage before rotating to close the show. “We believe this summer can be another turning point for the growth of women’s football,” said Nike president and CEO Mark Parker. Not only did the brand showcase new kits but also highlighting their new initiative to focus on sportswear with new launches of footwear, apparel and high-performance sports bras. The importance of diversity in sports/activewear has become a huge talking point in recent years and it’s great to see our girls stood proud next to the likes of world-renowned atheletes and young sportswomen of the future! Well done NIKE!